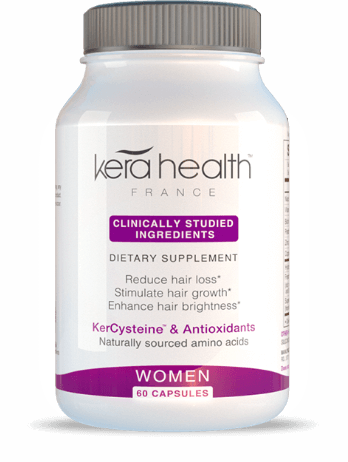 solution to breaking and brittle hair. 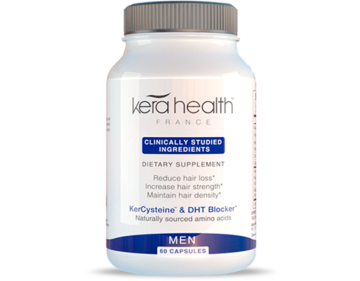 to breaking and brittle hair. 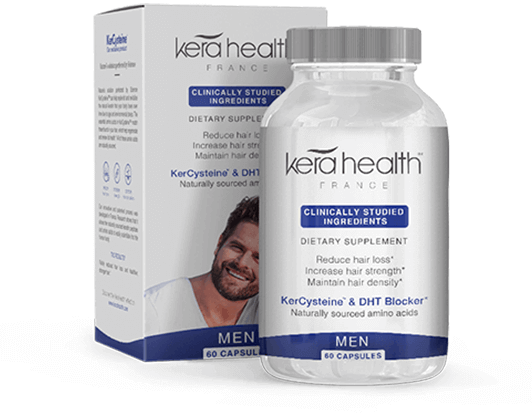 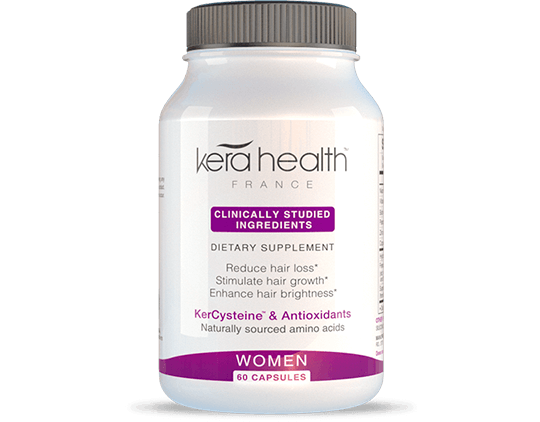 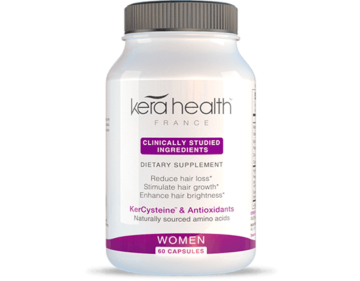 KeraHealth Women contains all the scientifically identified, naturally sourced vitamins, minerals, KerCycteine and the powerful antioxidant SOD that helps fight against oxidative stress that can hamper hair growth. 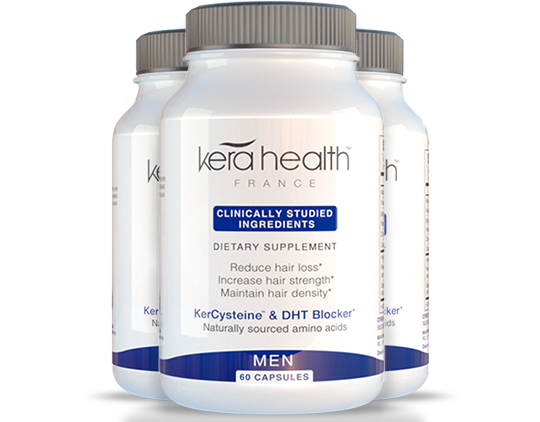 GROW HEALTHY HAIR FAST ORDER NOW.